These days, you are probably more health conscious than ever before. With goals of eating right and staying fit, you need look no further for the best, farm-fresh produce. We have gone to great lengths to carry only the finest fruits and vegetables and to deliver them to you in the same excellent condition as when they were picked. You should insist on only the best from meat, poultry and seafood departments. These demands cannot always be met by boxed beef and frozen fish. Our fresh meat products will satisfy even the most discriminating tastes and our in-store butchers are always there to provide insight unavailable anywhere else. From custom sliced meats and cheeses to specialty salads and hot mealtime solutions, our deli has just what you need. For large gatherings, we offer meat, cheese, vegetable, and fruit trays to your liking. So, relax and enjoy your day. We can take care of preparing the food. At the heart of every great food store is a first-class grocery department. We are committed to making sure our aisles are stocked and ready with unparalleled quality and variety. We know you are looking for value and our center store is a great place to start. A floral department in a grocery store is no longer a delightful surprise, but an expectation. Our green plants, blooming flora, fresh cut flowers, arranged bud vases and gift items are all available in convenient, clean and friendly surroundings. In addition, no floral department is complete without a trained florist on staff to answer questions and to provide recommendations and suggestions. 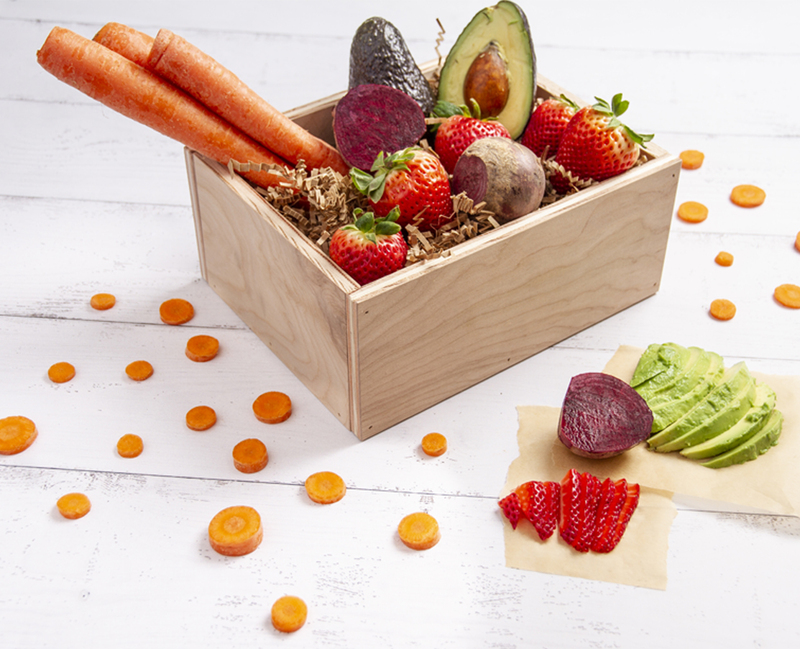 April showers bring extremely delicious and fresh produce items! 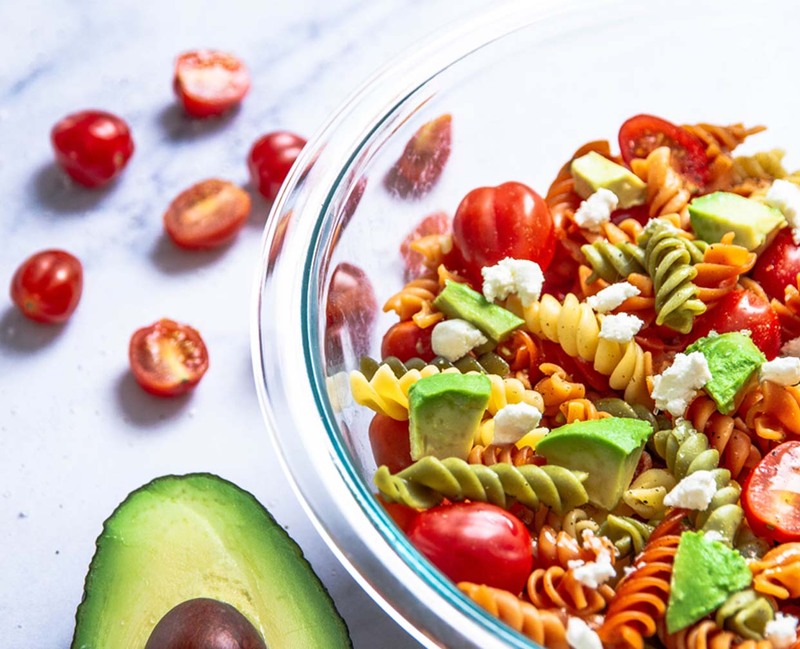 This avocado pasta salad is the perfect vegetarian dish! 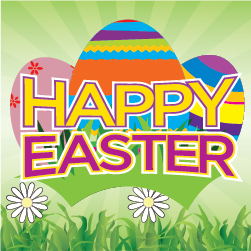 May Easter bring its nicest things to you and those you love!